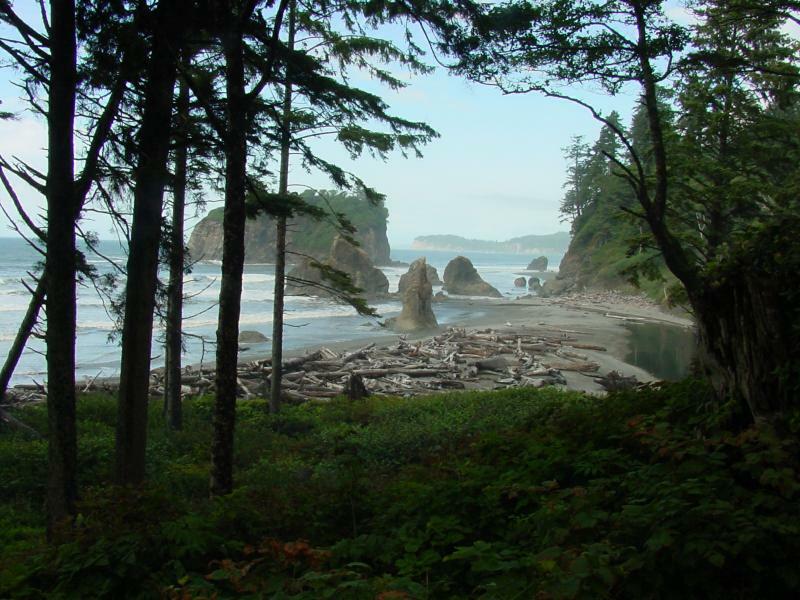 I’ll be here for a few days, at Kalaloch Beach, probably NOT writing as I walk the beach and gaze at the sunsets. 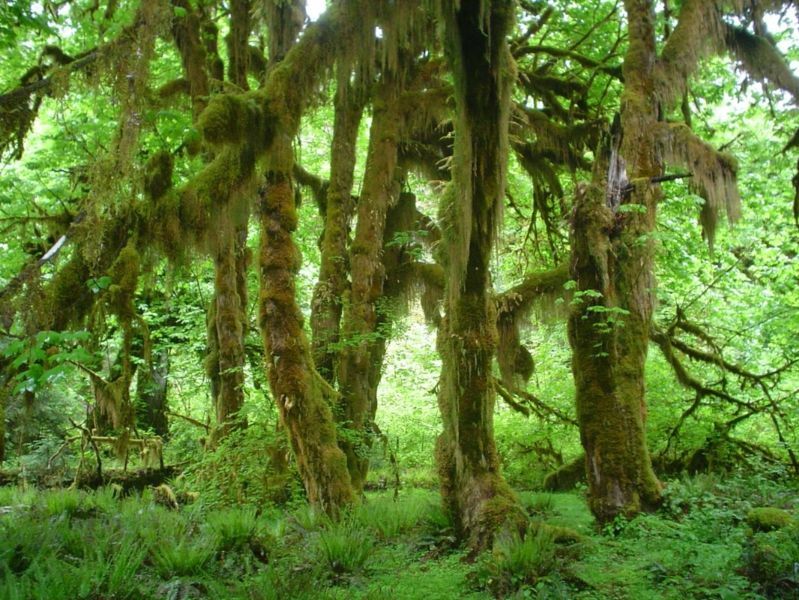 Then I’ll be here, in the Hoh Rainforest for a couple of days, most likely NOT writing as I wander through forests of moss and gaze at wild herds of elk (and try not to get eaten by a cougar). I’ll…I’ll go ahead and hold down the Minnesota side of things until you get back. No, no beaches for me. What? No, no pretty forests either. I’ll be stringing red peppers on fish line while you’re away.